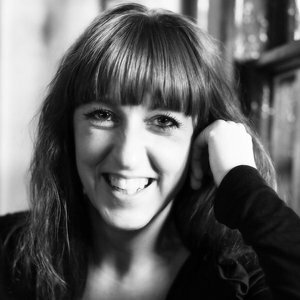 Tamsin Parker, Managing Director and founder of LEGS PR is a communications and engagement expert with 20 years journalistic, public and private sector experience. A practicing journalist she has worked in newspapers, commercial radio, and regional television where she covered both news and sport. 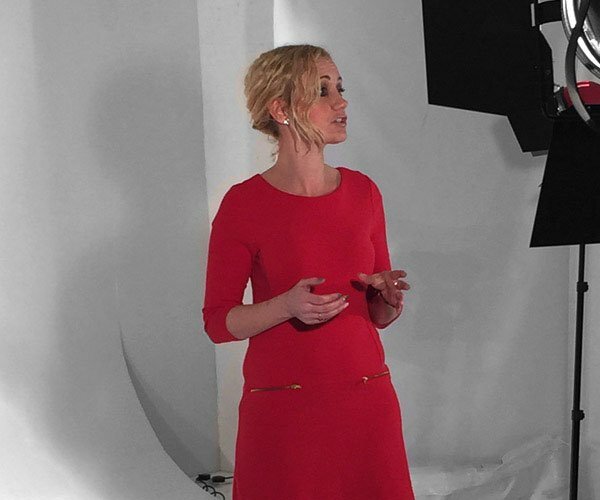 Tamsin still freelances as a broadcast journalist as well as a presenter and voiceover artist. Tamsin has extensive experience in the PR and communications sector, working in highly political organisations, including eleven years local authority and NHS experience, advising senior leaders on reputational risk, crisis management, PR and communication strategy, stakeholder engagement and media management. 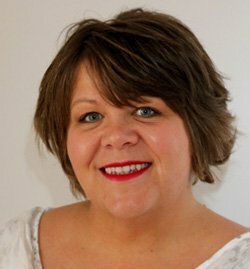 She has been devising and running bespoke media training courses for 15 years, gaining an excellent reputation, fantastic feedback and a client waiting list. Adam, marketing, communications and social media specialist, has supported operations of all sizes including social media management, marketing strategy development, brand management, crisis communications, copywriting, website development, editorial advice and media relations. 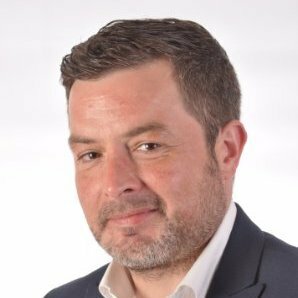 Adam’s roles have included leading marketing and communications for the public health divisions of the Staffordshire and Stoke-on-Trent Partnership NHS Trust. During this time Adam was responsible for developing and delivering media campaigns and promotion of services offered across Staffordshire, Leicestershire, Shropshire and Rutland. He has also worked in promotions and communications both in the private and public sector and as a charity trustee. Marketing, communications and social media specialist. Legs PR Designer & Developer. Carl is our web developer, graphic designer and commercial drone pilot. With over 15 years experience in professional web development and graphic design roles, Carl has extensive experience in getting your brand and company noticed on the web. He has designed and built web solutions for individuals, small businesses and multi national companies across the private and public sector. Over that time, Carl has managed design and development teams at both Staffordshire Police and within the NHS. Specialising in web development initially, Carl is now a specialist in Microsoft SharePoint and Office 365, deploying enterprise level collaboration portals to organisations and businesses. Carl is also a qualified, Civil Aviation Authority approved, commercial drone pilot. Using a fleet of hi-tech drones, he is Pilot in Command and leads our aerial photography and videography projects for our clients. 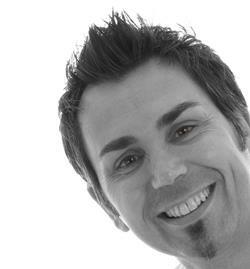 Sam specialises in press and PR, event and commercial photography and has 14 years’ experience. She can also provide your company or organisation with corporate headshots for your website, social media channels or marking purposes. Sam has a wealth of experience working for the private and public sector, photographing major events, royal visits, award ceremonies and conferences. She’s captured images for clients including businesses across Staffordshire, Shugborough, the NHS, Stafford and Rural Homes, Staffordshire County Council and Stoke City Council to name but a few. Before she began working for herself she worked a graphic designer in the communications team of a local authority. Ann-Marie Dale has a really wide-ranging background in communication and has a diverse skills-set. With 17 years’ experience in the financial services industry and five years NHS experience Ann Marie has worked on a wide range of projects including – internal communications, intranet development and management, digital communications and newsletter development, employee engagement, project management, stakeholder and account management, website development as well as consultation and event management. Ann-Marie’s previous experience includes working as a Business Improvement Manager at Britannia Building Society as well as a Communications and Engagement Specialist at the NHS.